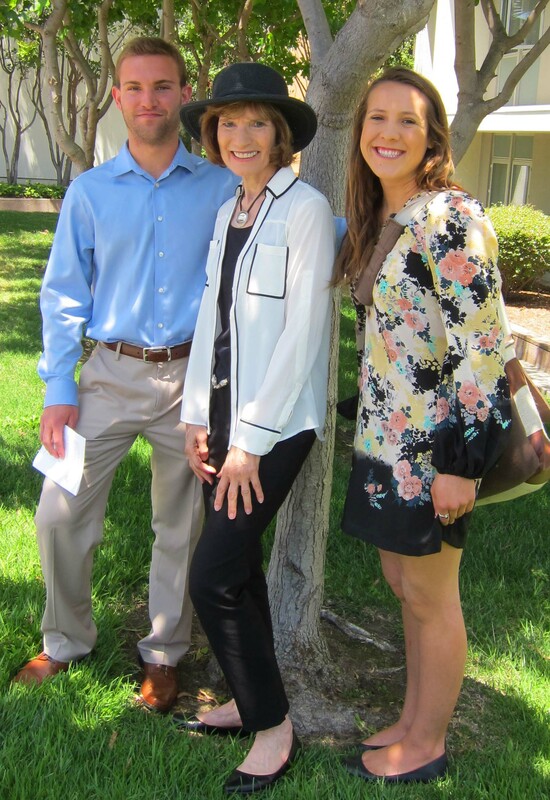 UCSB graduating seniors Matt Olivero and Riley Hubbell with Dr. Mary Ellen Guffey. Two University of California seniors took a moment to enjoy winning the Guffey Award for Excellence in Advanced Business Communication on Friday, May 30, despite the recent tragedy in Isla Vista. Dr. Guffey, an award-winning textbook author and Santa Barbara resident, has endowed the prize since 2006. This entry was posted in 1. The Scoop and tagged Guffey award, Isla Vista tragedy on June 1, 2014 by bizcombuzz.